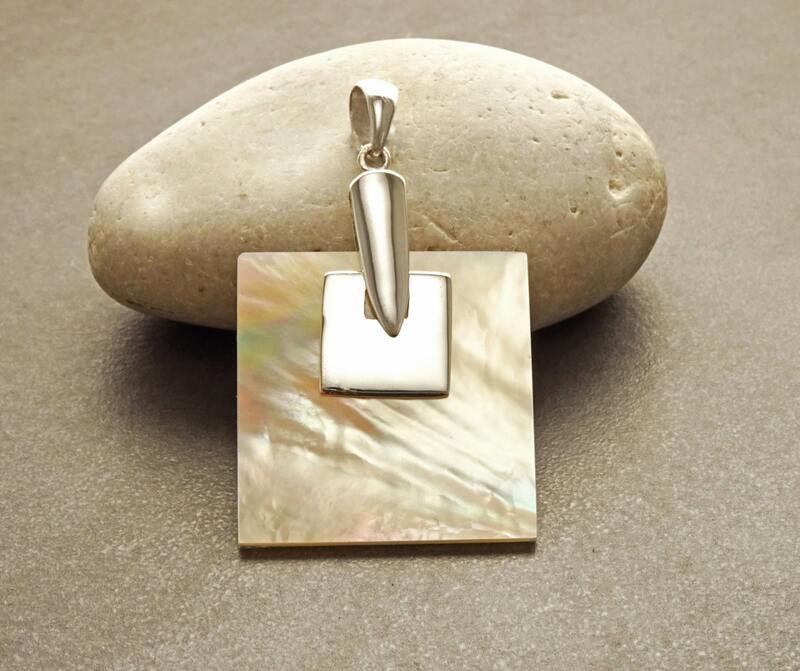 Statement Silver Pendant White MOP - Sterling Silver 925 Pendant Set with Square Genuine White Mother of Pearl - Designer Pendant. 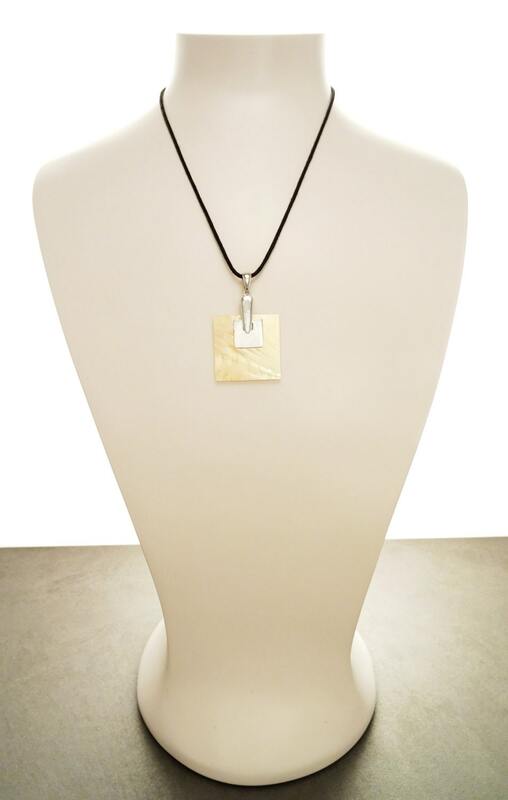 Modern and Chic in Design, this Sterling Silver Square Pendant is set with White Mother of Pearl (MOP) in square shape. 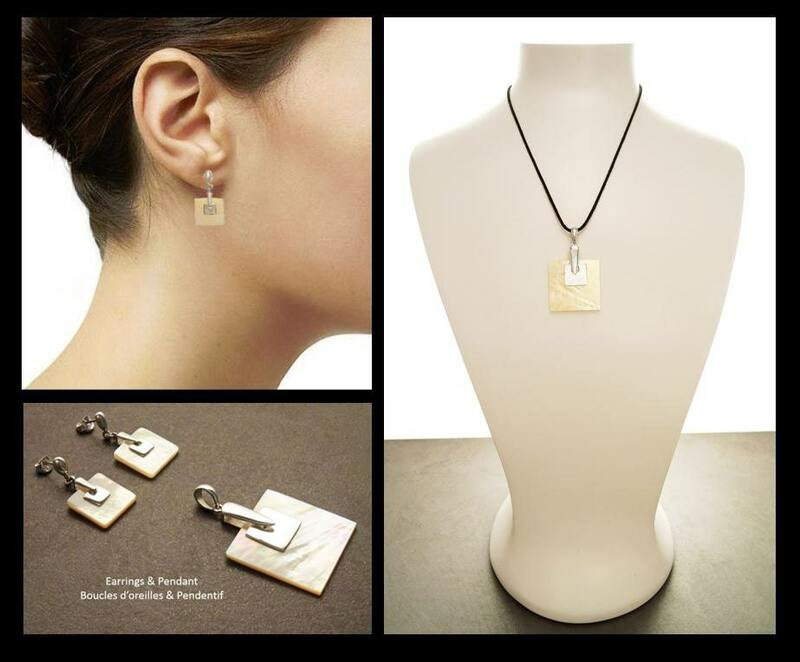 An easy-to-wear Necklace for any occasion. 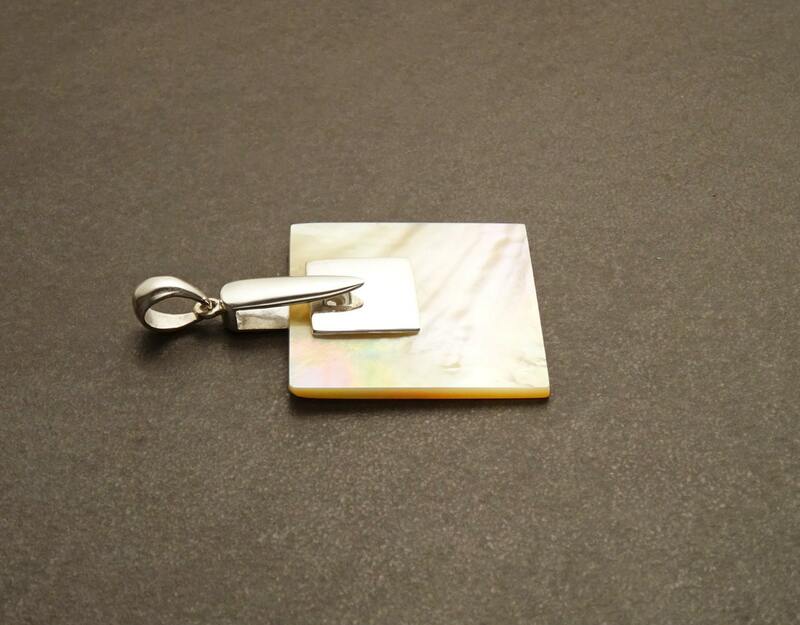 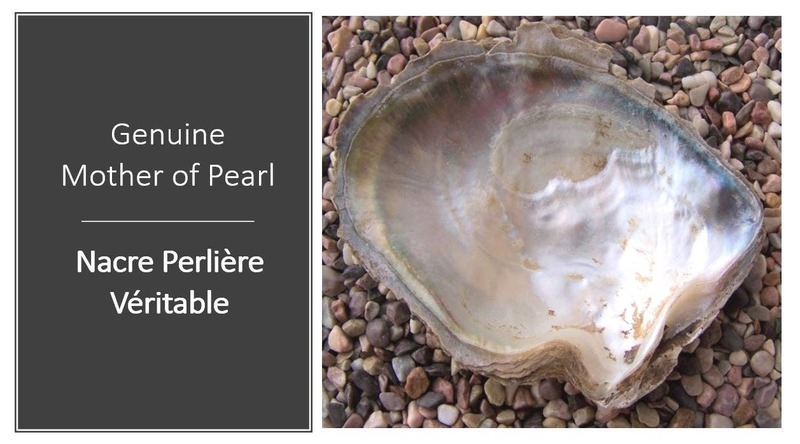 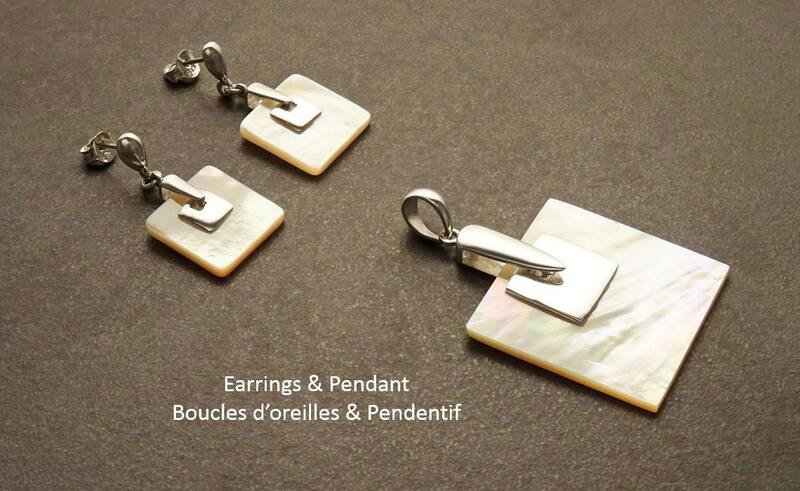 * Pendant can also be done with Grey Mother of Pearl (MOP) with iridescent reflections.